Incorporate aluminum universal wall lights into your next sign, monument or awning lighting project to achieve lasting results. The 10" Angle Shade Gooseneck has the benefit of wide-ranging appeal and commercial-grade durability. This makes it a smart solution for projects spanning the entire spectrum of design and architecture - from classic to contemporary. 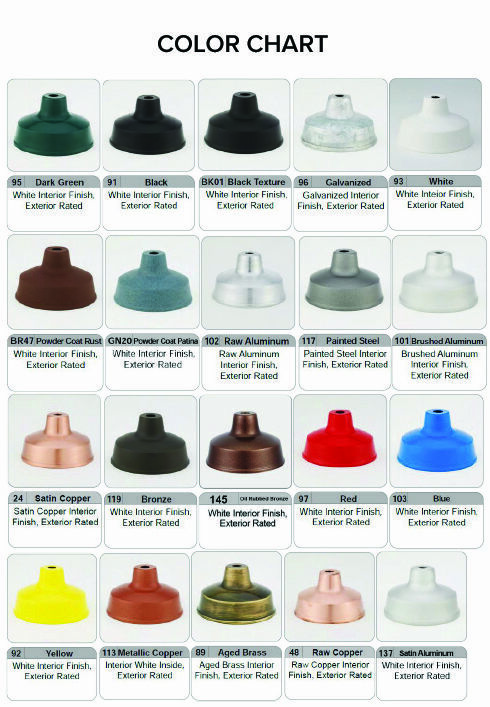 All aluminum gooseneck lighting parts are powder coated to match in your color of choice. Finish options range from standard tones at no additional cost, to high-end metallic finishes or real copper fixtures available for upgrade. All powder coated fixtures are highly rust resistant and built for commercial-grade exterior applications. Great for any climate. To our universal wall lights online in all the available sizes and gooseneck arm combinations, click here.